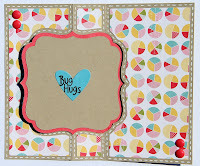 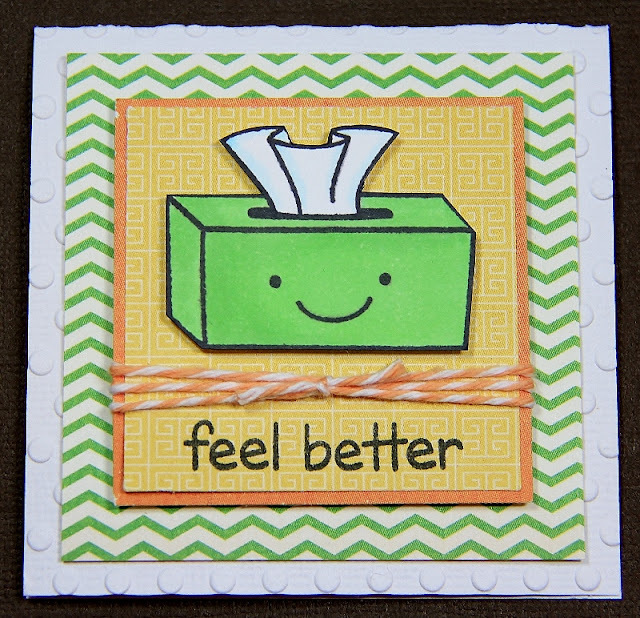 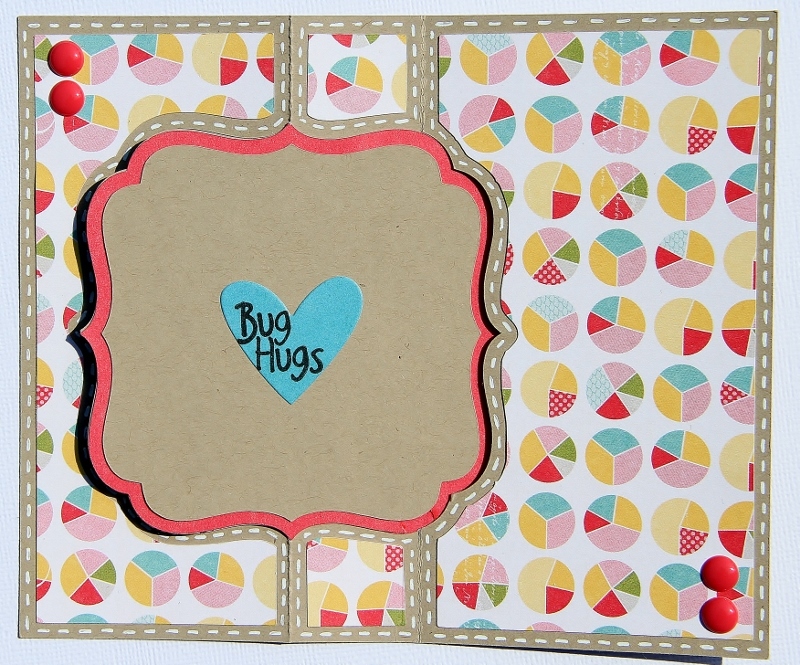 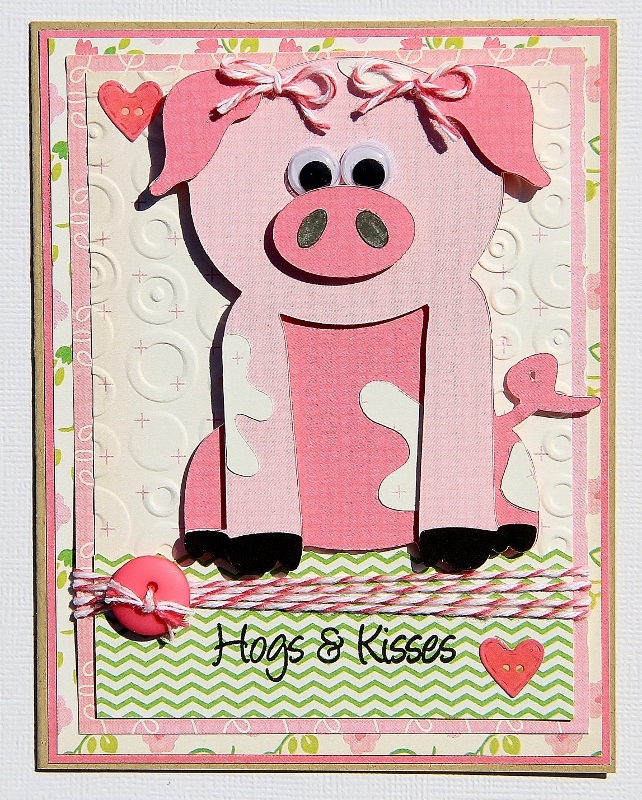 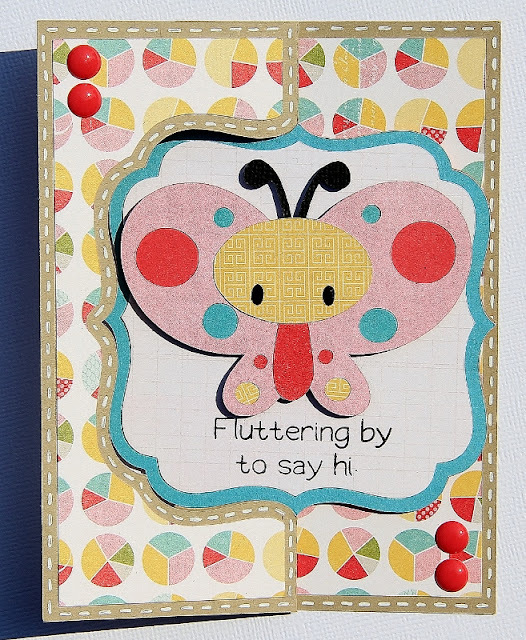 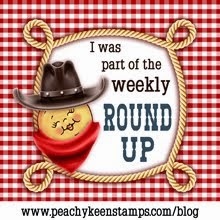 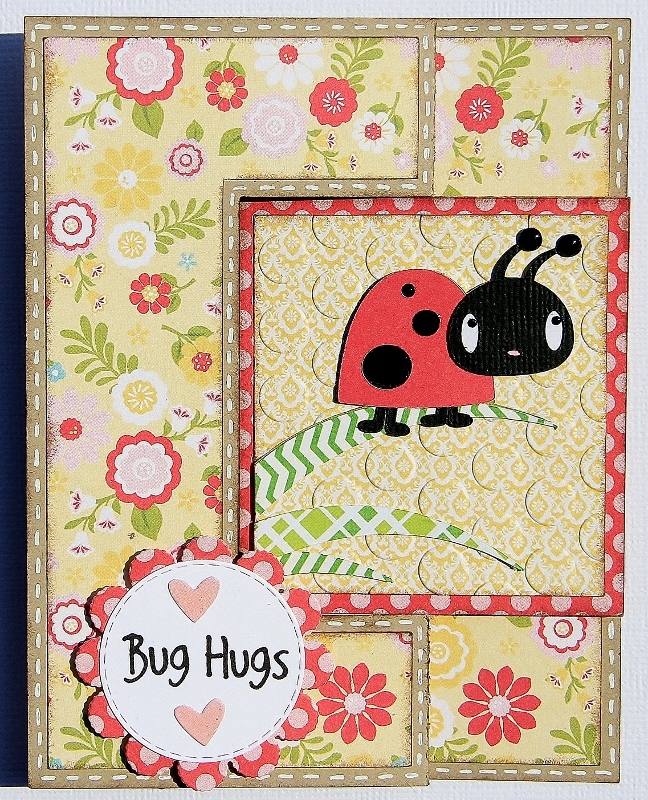 Die Cuttin Divas "Shape card Challenge"
This week the challenge at Die Cuttin Divas is to make a shape card. 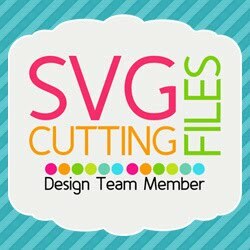 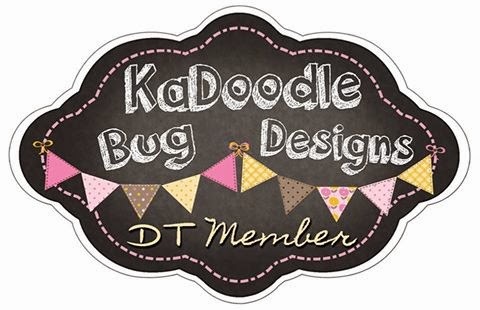 Just click HERE and check out the other design team members...and maybe play along. 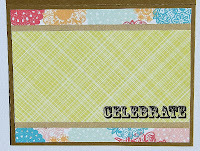 Wild Card 2 pg 57-cut at 4.5" and 5.5"
Here's a quick little card that I made with my fav new stamps...Lawn Fawn...they're so darn cute!!! 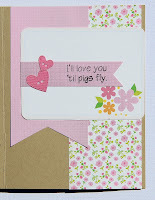 It's hard to tell...but there are glossy accents on the hearts...love how it turned out!! A project from my awesome Cameo...yeah!! 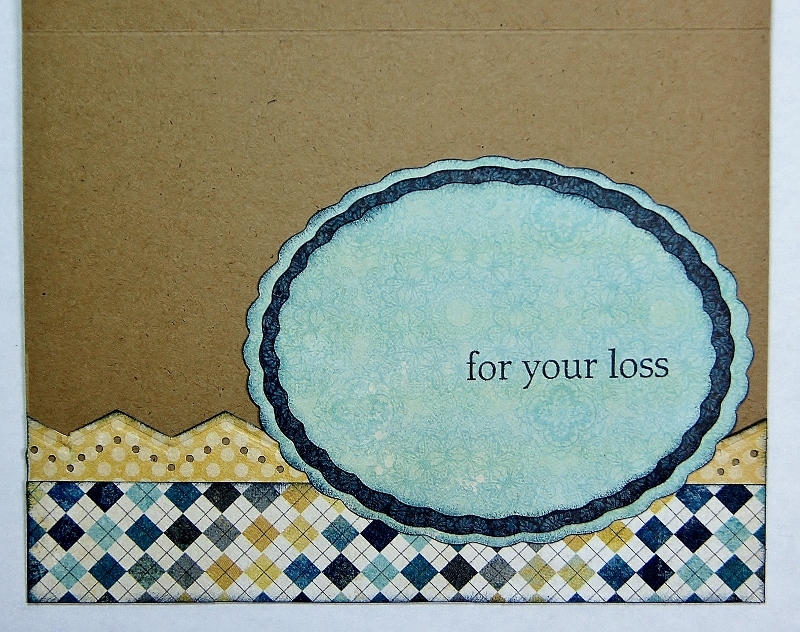 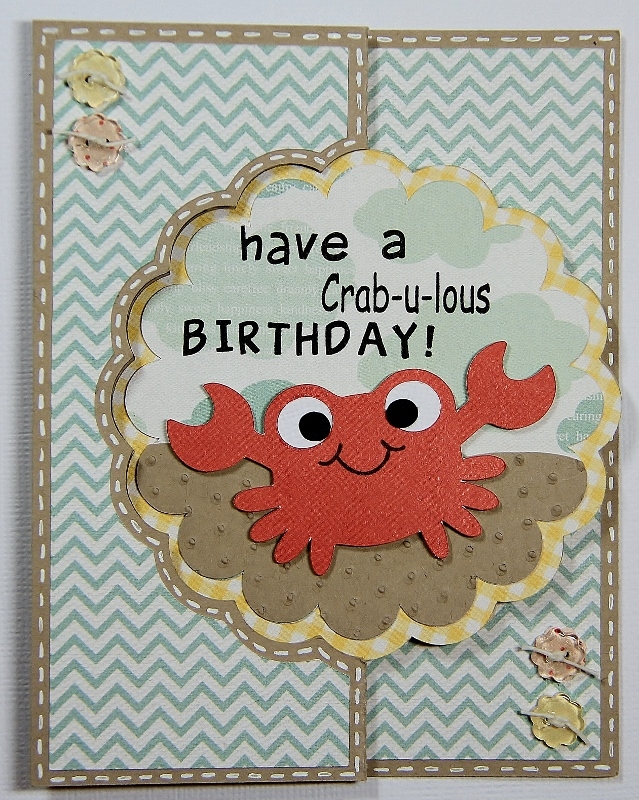 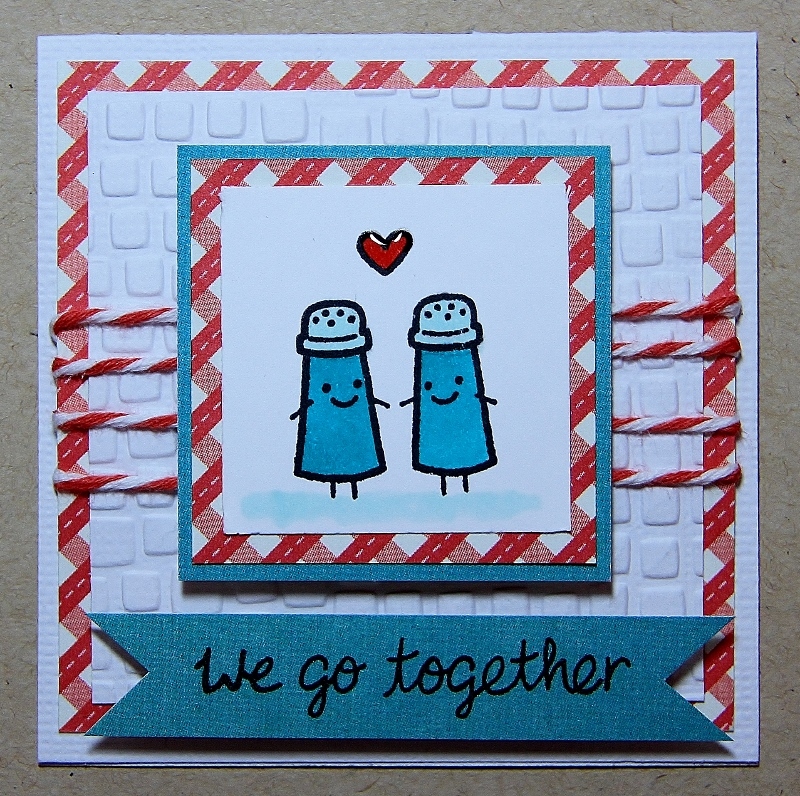 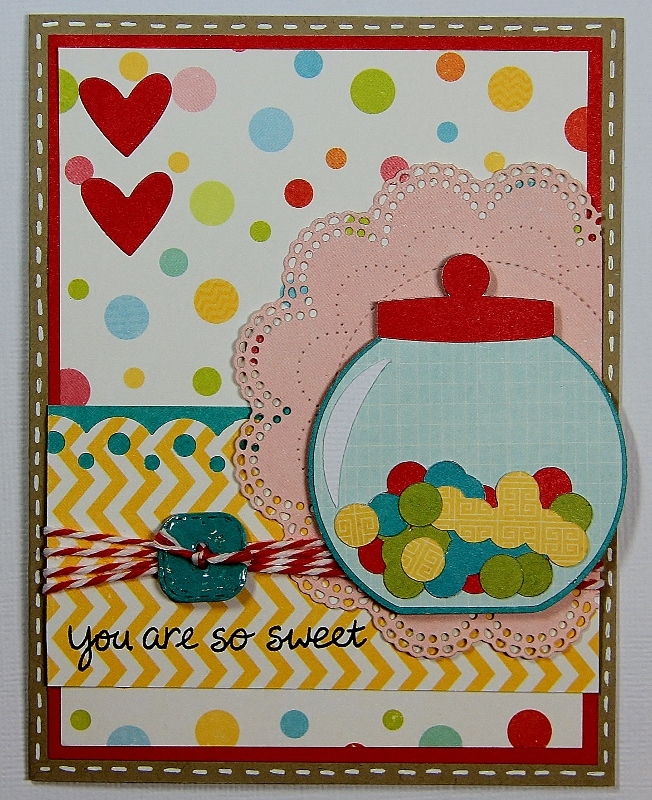 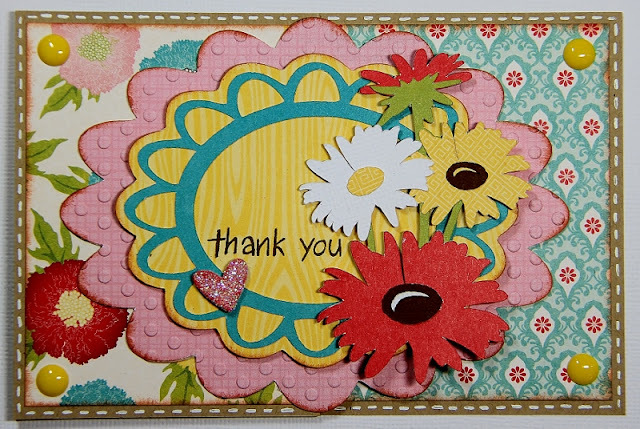 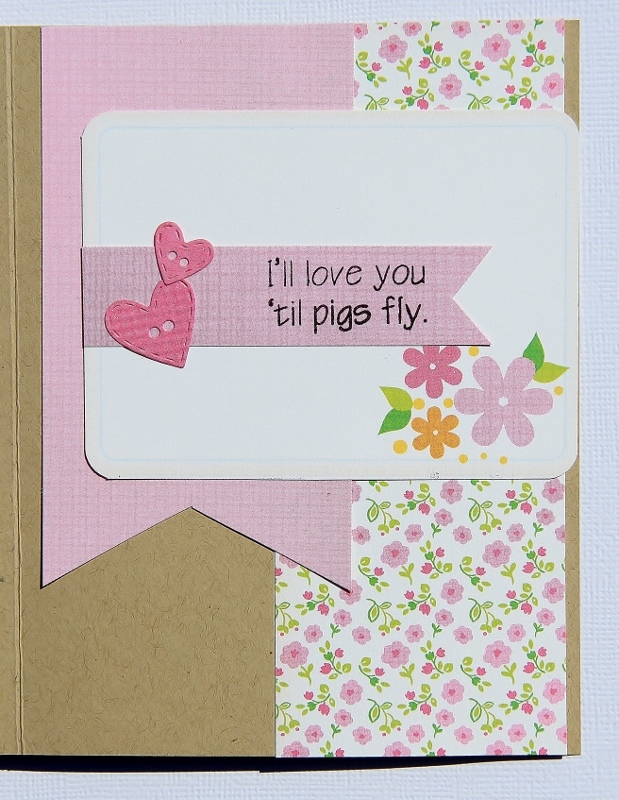 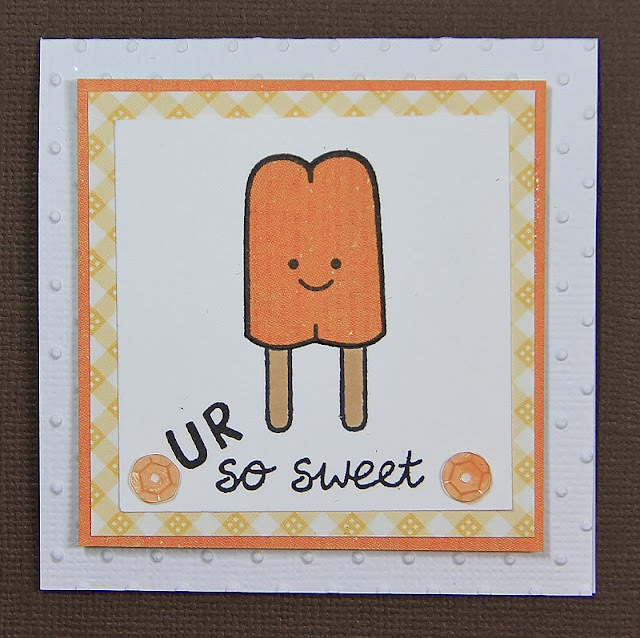 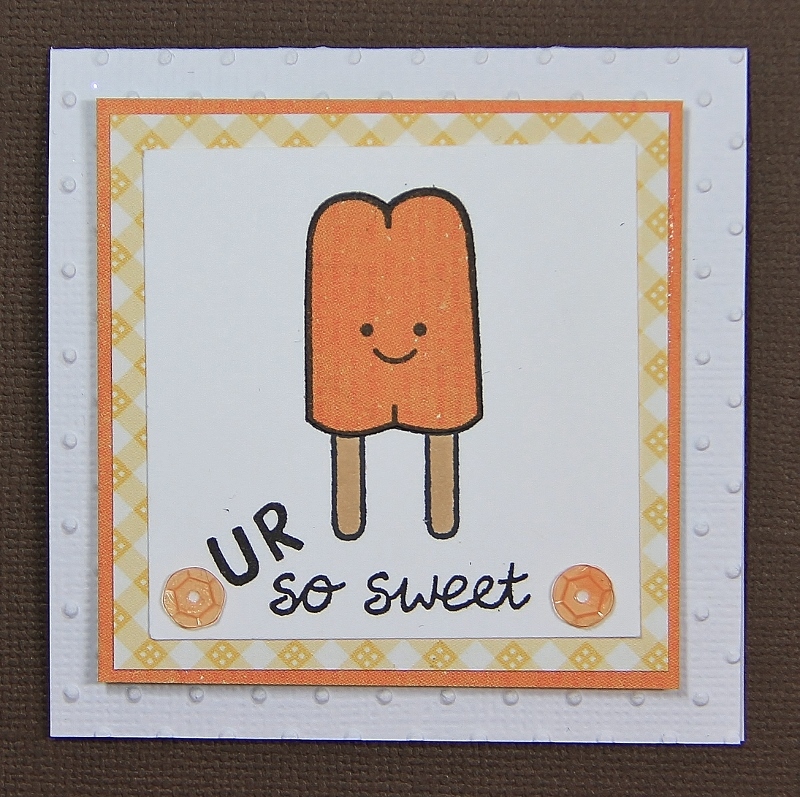 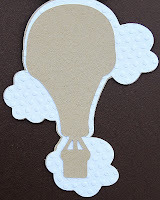 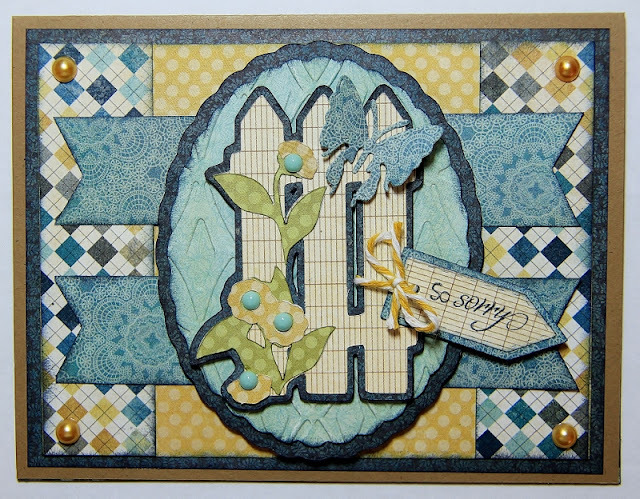 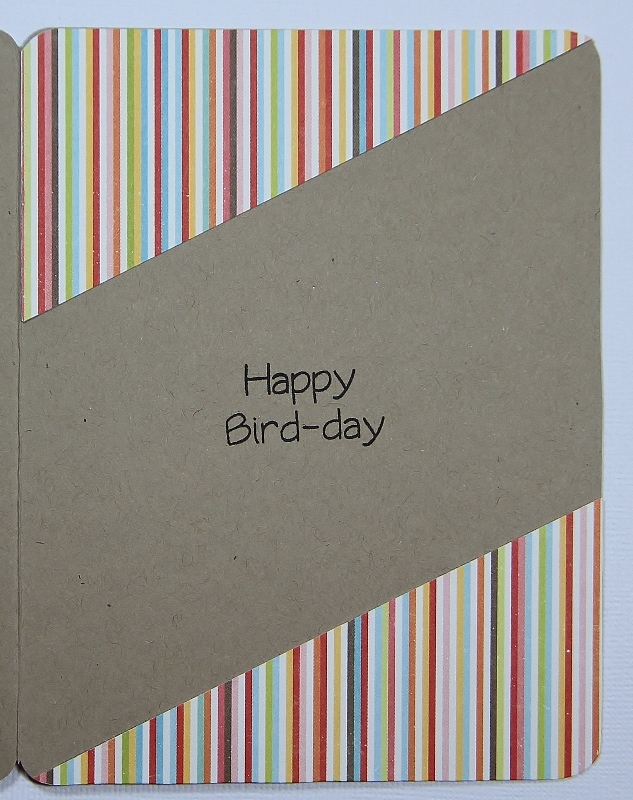 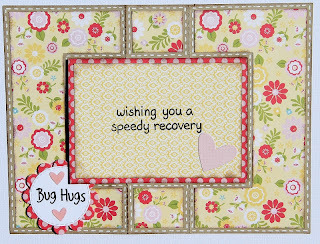 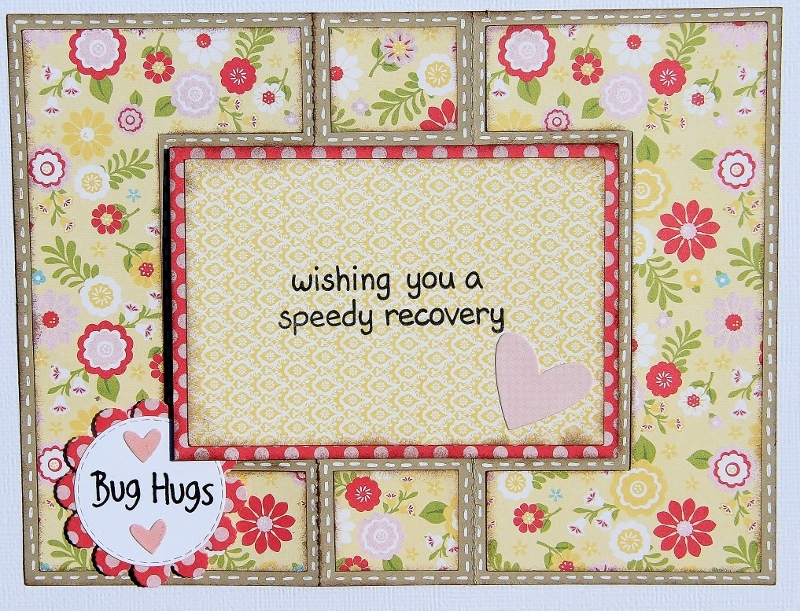 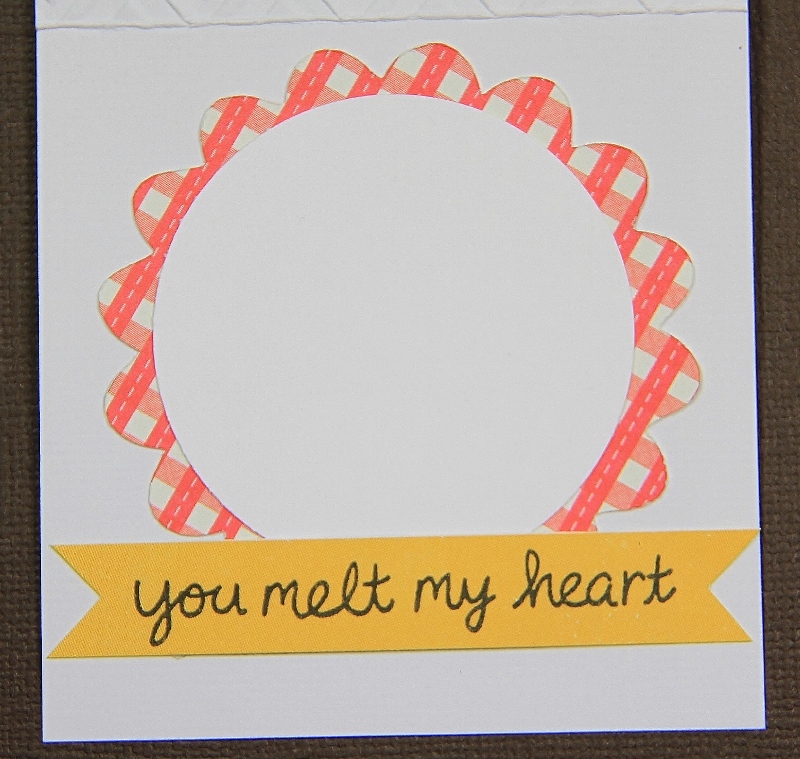 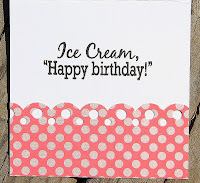 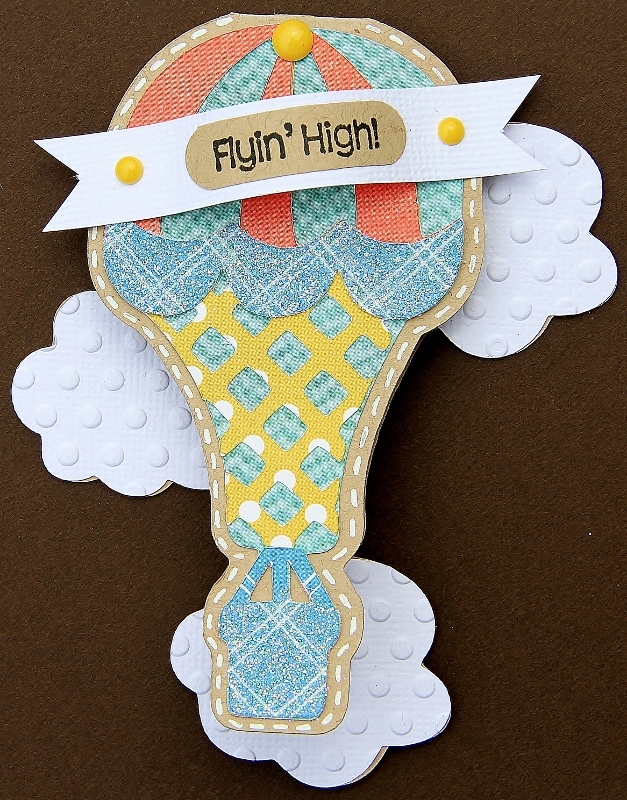 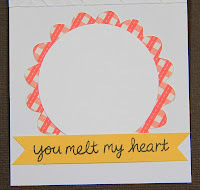 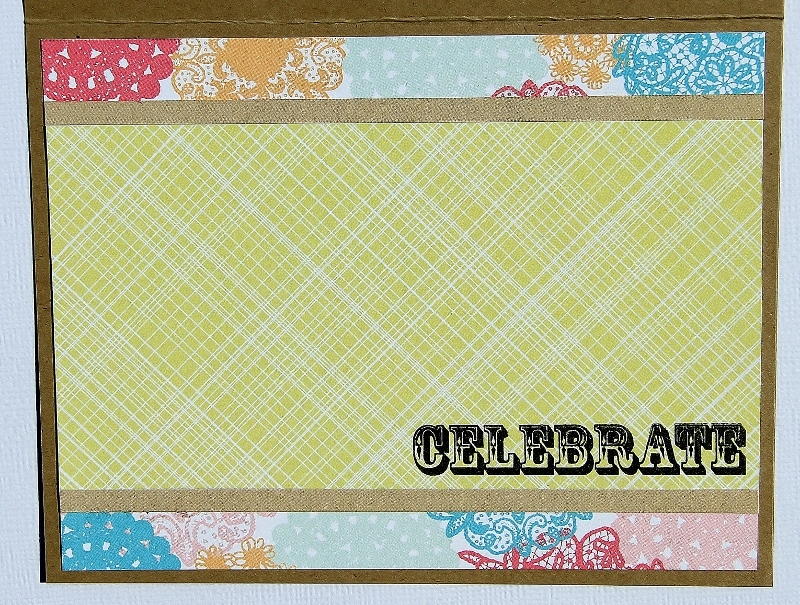 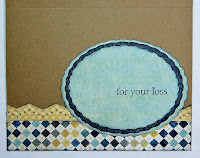 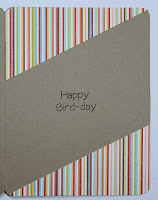 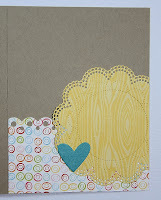 I've admired this card made by a few bloggers that I follow...decided to give it a whirl.. 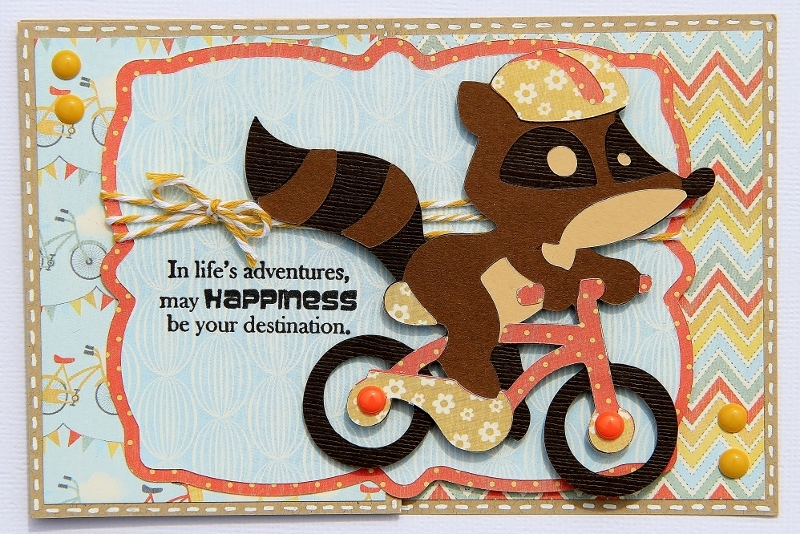 The challenge this week over at the Die Cuttin Divas challenge blog is to use a bike(It's National bike week). 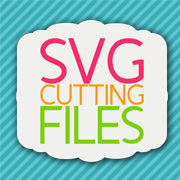 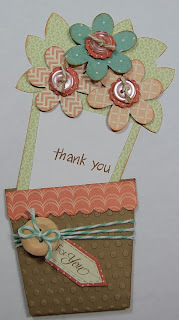 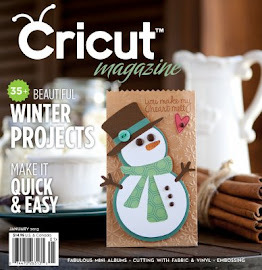 Easy peasy...so click HERE...and check out the design team projects and the maybe play along!! 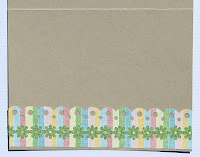 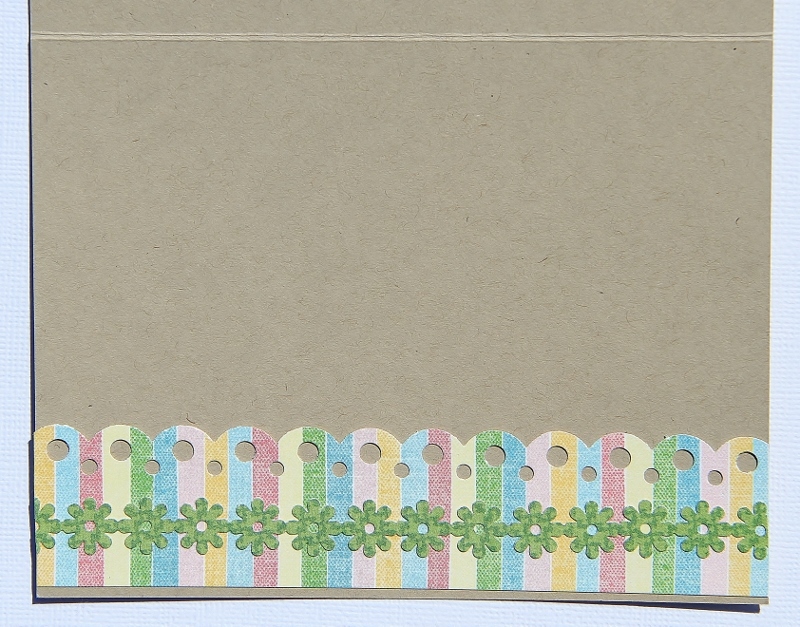 Campin Critters cart-pg 51 cut at 3.5"
Elegant Edges cart-pg 42 cut at 3.75", 4.5"
When I first saw this stamp set from Lawn Fawn...I knew that I just had to have it!! 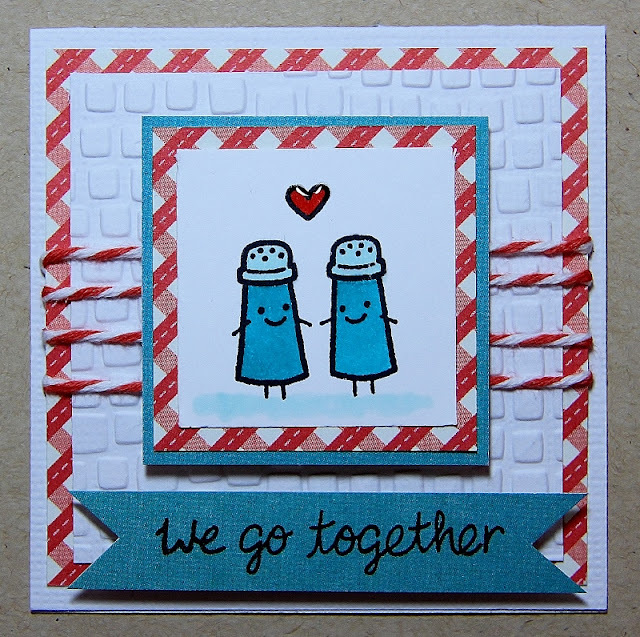 It's so darn cute. 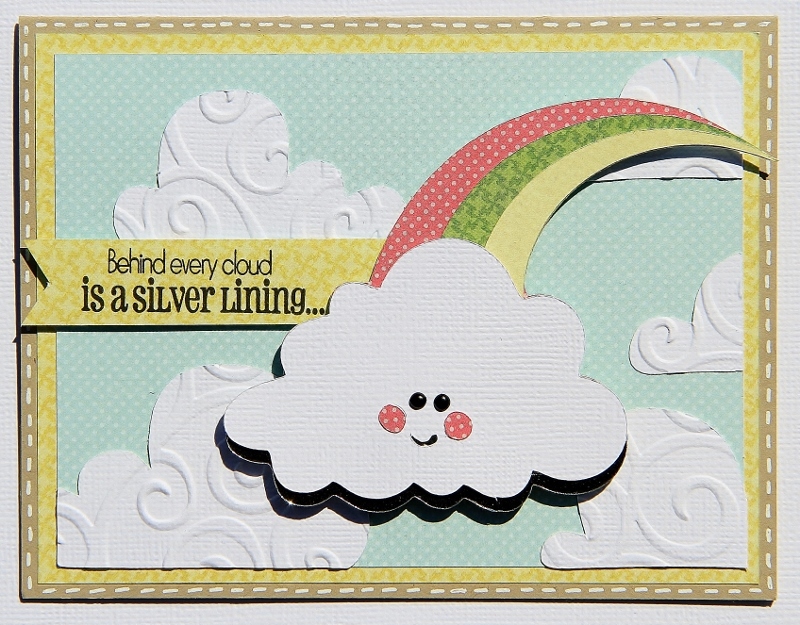 Love the end result. 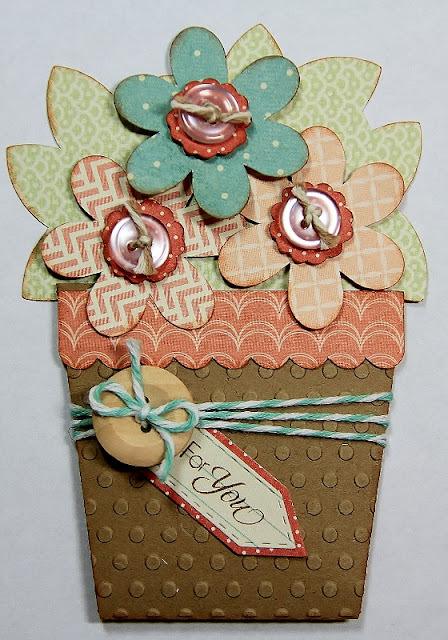 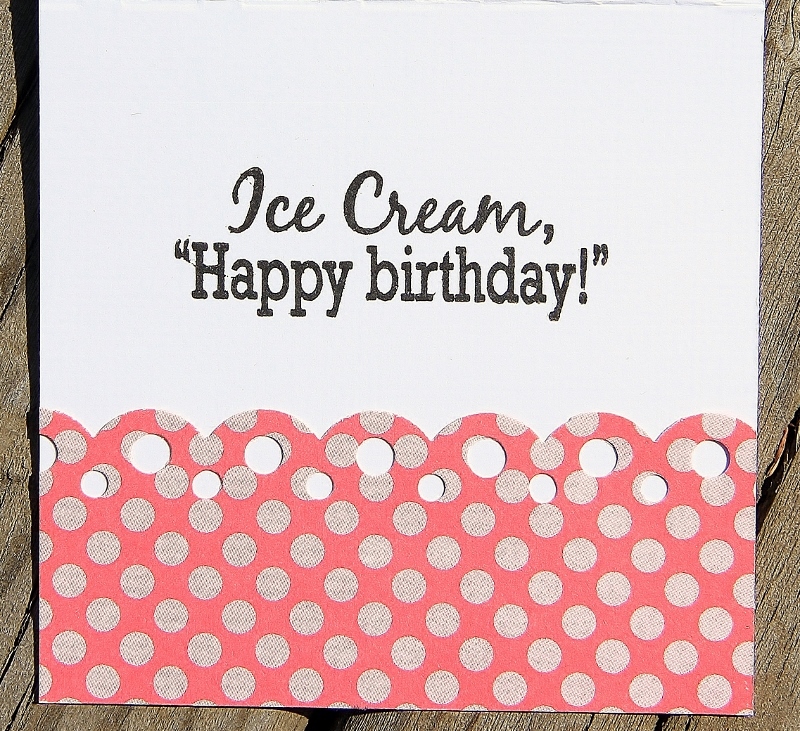 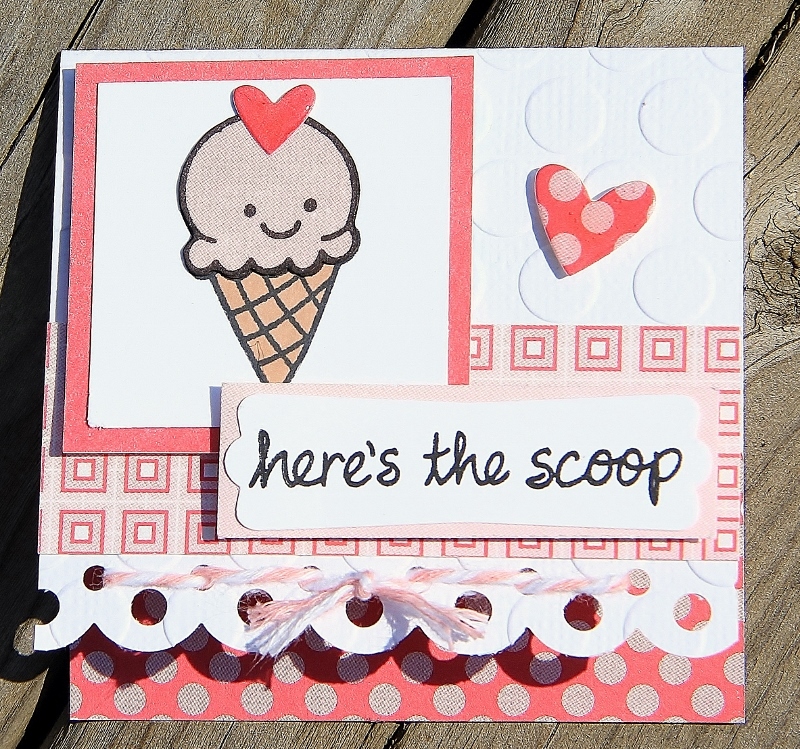 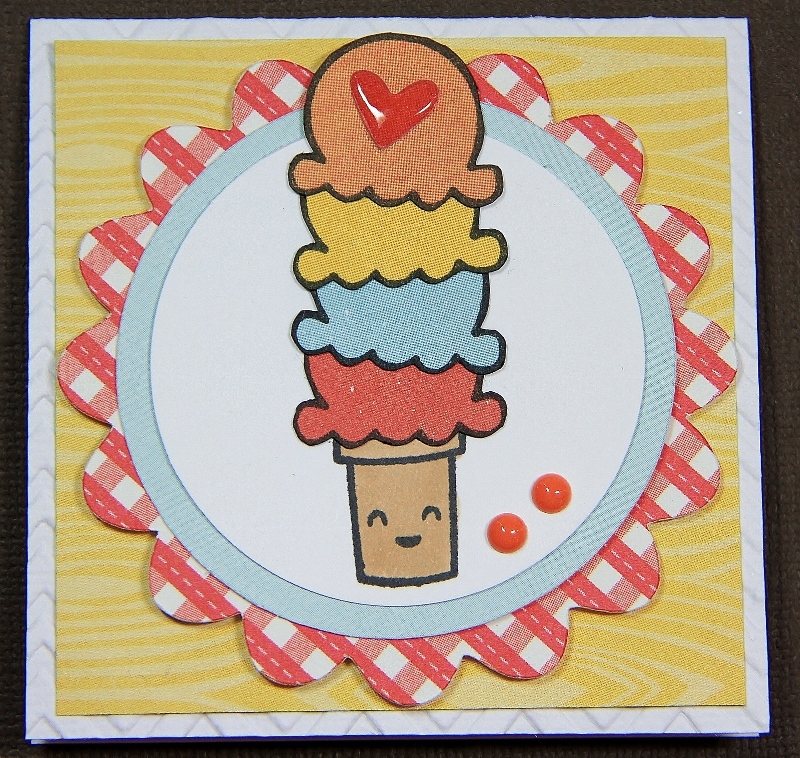 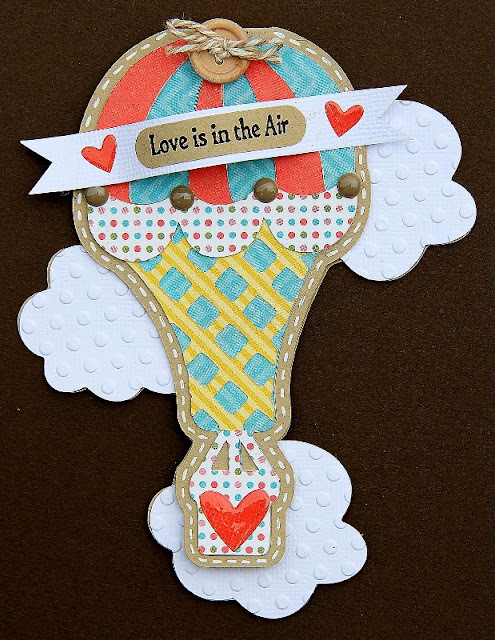 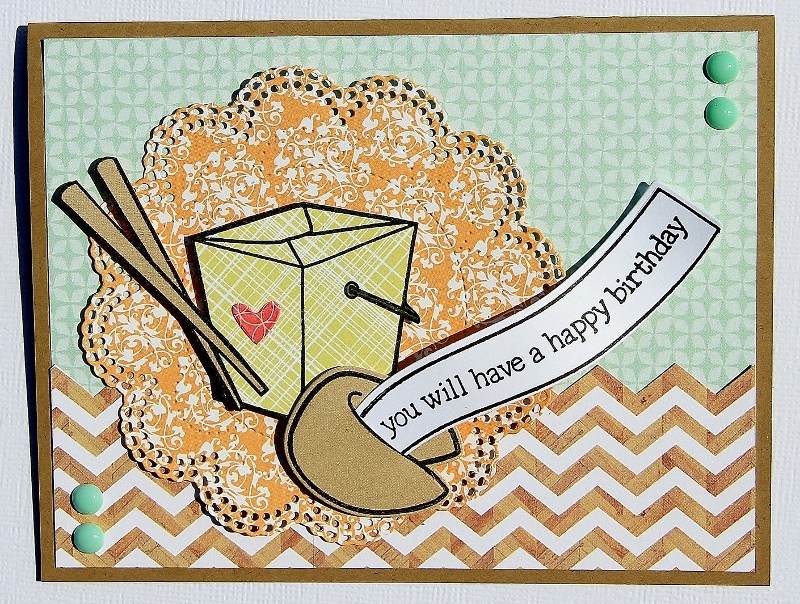 Another cutie...these ice cream scoops are paper pieced. 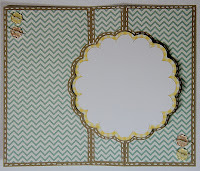 Love how it turned out...I love Lawn Fawn!! Elegant edges Cricut scallop cut at 2.75"
George circle Cricut cut at 2.25"
Another 3" card made using a Lawn Fawn stamp...these are so cute!! 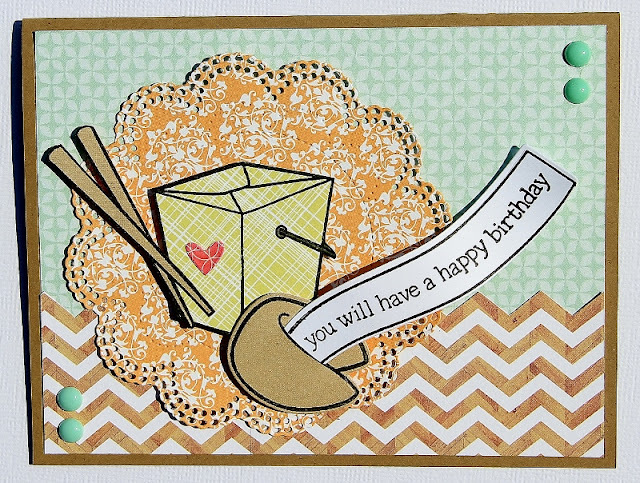 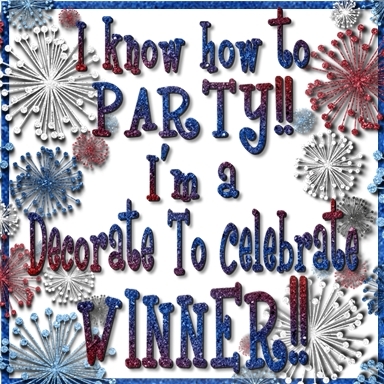 I just recently got a few of the Lawn Fawn products...they're so darn cute...love them. 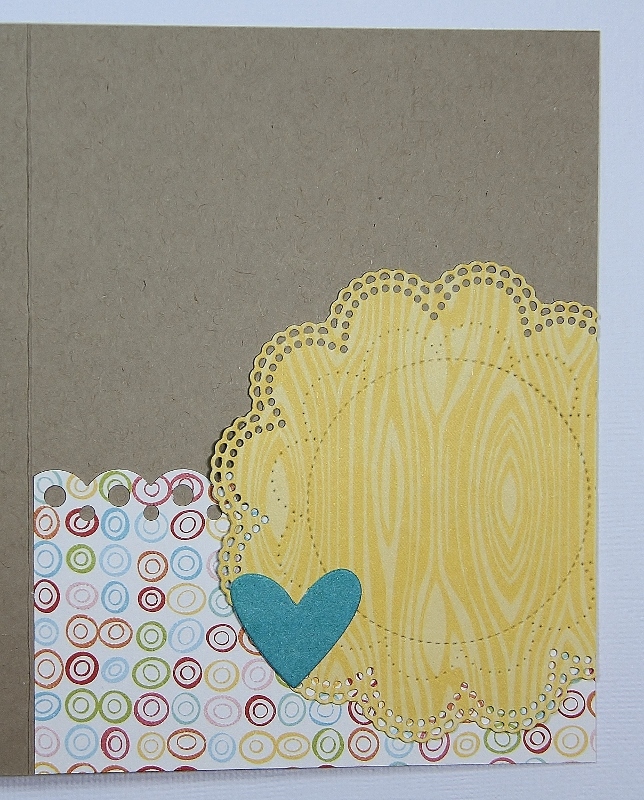 I decided to make a few 3" cards...this is one of them. 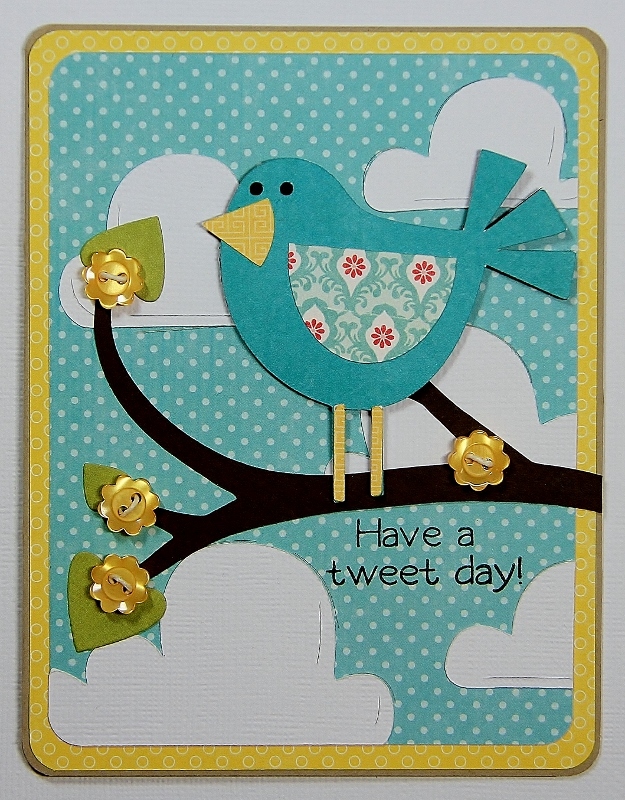 This one turned out pretty cute...love this little bird!! 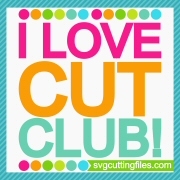 I actually used both my Cricut and my Cameo to make this one...I think I'll be doing a lot of it. 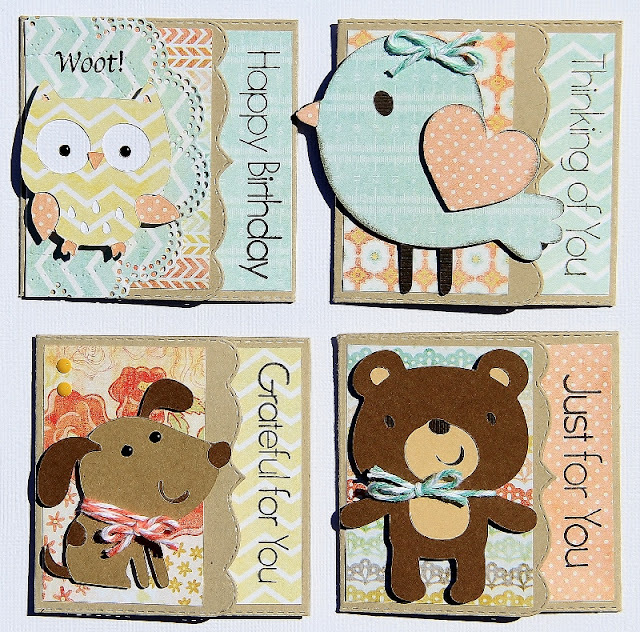 Animal Antics-cloud back ground cut at 5"
Bloom cart-branch cut at 3.1"
Elegant Edges-pg 50-ovals and shadows cut at 3.25", 3.5", 3.75"
Create a Critter 2-dog 2.25, owl 2.25", bird 2.75", bear 2.75"
Elegant Edges Cricut cart-pg 59 cut at 3.75 and 5"